AWD’s Career Advancement Program is pleased to announce a partnership with Shoot ‘Em Up! Shoot ‘Em Up is a Los Angeles-based show created by Gary Buchler and Monte LaForti (LA producers of The Moth) that explores the evolution of a story to a script to a film, and takes place over three events during a two-month period. Applications open today (June 13th) and close June 29, 2018 for the FIRST-EVER Female Shoot ‘Em Up! Beginning in July and running through September, the program begins with a night of storytelling. Six (6) AWD storytellers will tell true stories from their lives. A different six (6) AWD members will then have one month to create a short screenplay (5-6 pages) inspired by the story they are assigned. A month later, there will be live reading event of the completed screenplays. The screenplays will then be assigned to an additional six (6) AWD filmmakers, who will have a month to shoot short films inspired by the screenplays. 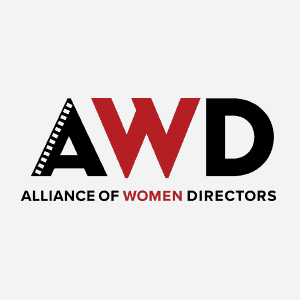 AWD will award each filmmaker with a $1,000 grant to be used toward the production of the short film. Applicants must be current AWD members and based in LA to participate. You may apply for UP TO TWO positions (from storyteller, scriptwriter and filmmaker) using this Google FORM. I’d love to write someone’s story. I also have a story.